Global Money Week (GMW) is an initiative started by the Children and Youth Finance International (CYFI), aimed to empower the children and youth to become economic citizens, capable of understanding the importance of saving, and equip themselves with the skills to be employed and create their own livelihoods. First celebrated on 17 March 2011, organizations around the globe conduct their own GMW events, with activities, competitions and many more. However, what would be the implications of conducting a GMW annually? Celebrating Global Money Week would allow the youth to gain financial literacy, a skill that is noticeably lacking in the youth. Most education systems do not consider financial literacy as a priority, as it is expected that children would acquire life skills from their parents. However, the money management skills learnt from parents may not be the most effective method, as there could be efficient systems that would be better suited for the child at hand. For instance, a more impulsive child would be better off from modelling a money management system that would account for their actions, as opposed to a more traditional method of budgeting. These variables can be recognised and adapted only when the child understands the fundamentals. The celebratory week can also allow children to become self-reliant. The earlier the age at which children learn about money, savings and investment, the better they maintain their personal finances throughout their lives. According to the National Bureau of Economic Research, 40.2% of youth with low literacy rate relied on parents, family and acquaintances on financial knowledge. 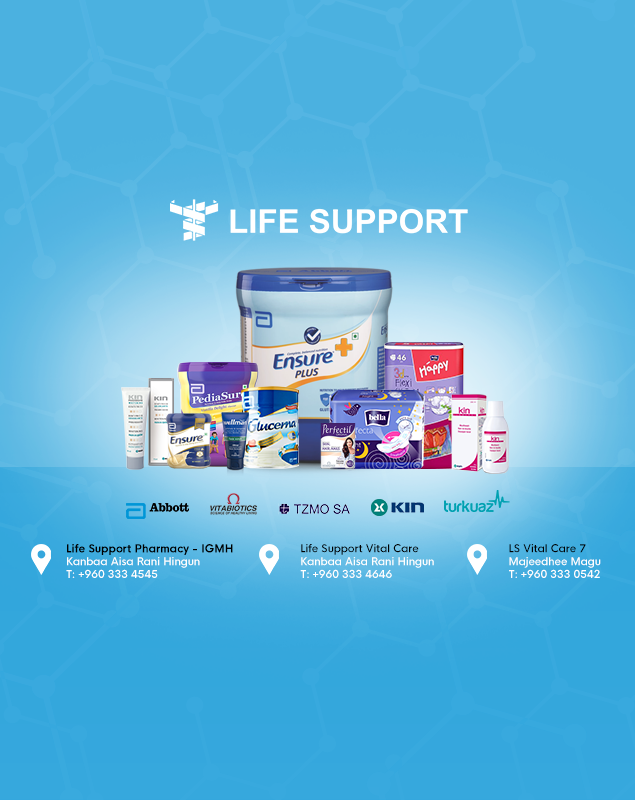 This dependency would prove to become a concern in the future, as the reliance would become an inconvenience as people are moving ahead with their own lives. By acquiring financial literacy, the youth would become more independent and reliant on themselves, thus gaining crucial skills such as budgeting, discipline and self-restraint. Money management skills easily translate to other sectors of work, and the independent, disciplined approach to other areas in life would allow for a more rounded individual. Engagement with children regarding monetary issues would allow for a stronger connection between the child and the parent. Money Confident Kids have revealed that only 23% of kids indicated that they talk to their parents frequently about money. Whilst the argument could be made that children are not old enough to be having such conversations with their parents, early communication of crucial matters would ensure trust at an early age. When parents trust their children on matters that the children perceive only adults need to understand, it allows them to feel confident that the parents believe in their ability to make smart choices, regardless of age. This would encourage the child to make better decisions, thus allowing for a better bond in the long run. Integrating financial literacy classes into the national curriculum should be a priority for every country. However, the reality is that such measures have not been implemented by a large majority of the countries. Hence, despite it being only a week, the lessons taught via activities and engaging discussions would be a step forward in addressing the issue of financial illiteracy. The consistent celebration would ensure that the youth of this generation gain some idea of how money works in society, which is a life lesson that many have yet to learn. 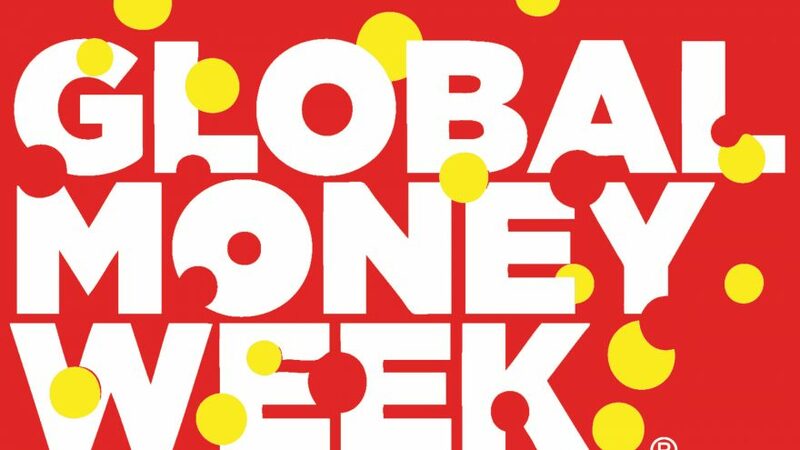 Global Money Week, 2019 in the Maldives is conducted by the Maldives Monetary Authority (MMA). MMA had planned a plethora of activities, including a Video Skit Competition and Drawing Competitions with exciting prizes.